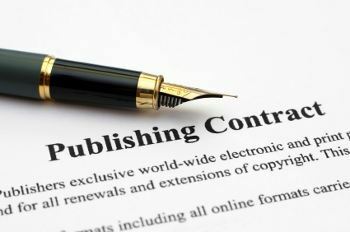 One thing that you should know if you’re just starting out in this business is that no one will ever tell you how much they got for a publishing advance. This was one thing that startled me, because I thought I wouldn’t have to ask. That it would just be out there listed as an expected range, like looking up salaries on Glass Door. (Of course, you can’t really go by them either. I went to Glass Door and looked the average base pay for Adjunct Professor and got $42,451 and almost fell off my chair laughing.) Like Penguin/RH paid the best, followed by HarperCollins, etc., but that was ridiculous because no one ever advertised this stuff. The closest I got to real figures was a survey author Brenda Hiatt used to compile called “Show Me the Money,” but I don’t think she’s updated it in a long time. So where do you go to find if this writing life is even worth it? So there you go, publishers’ advances decoded! Don’t you feel much better now?